With each member of The Group'sRikas Investment Group team possessing a long-term work experience in the fields of healthcare, agriculture, consulting, strategic planning, business development management, sales and marketing, and psychology, we have decided to join our efforts and be useful to many clients facing issues in that fields. As we have started to grow in the field of healthcare, we were receiving offers from our friends and partners based in USA Canada, England, Israel, Spain, Italy, France, Finland, and Switzerland, to run Assisted Reproductive Technologies programs in Ukraine, based on “all inclusive” principle, for foreign patients more and more often… It was the beginning of our journey! Our vision is nothing less than unleashing potential of European investment goes to Ukraine to drive a new era of successful business development in the respective life-support areas. Our mission is to deliver best of the breed value for potential investors in the respective life-support areas. 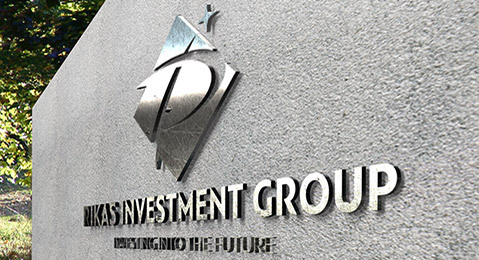 The GroupRikas Investment Group team consists of A1 professionals who have considerable reputation in the countries we operate in. We guarantee an exclusively positive experience over the whole period of our cooperation. Been focused in healthcare field, there is a MD & Ph.D working in our team, who is a practicing obstetrician, which devoted herself to the issues of assisted reproductive technologies exploration since 2001. Our specializations in that field are Fertility and IVF. Maintaining solid relationships with our clients through a reliable team gives us an ability to hear all your wishes and modify our offerings accordingly to your requests, making them better and better every time. Based in Europe, we have gained wide experience in the field of international business development. Thanks to that, we are getting access to international expert knowledge and number of fields of experience. Individual approach with no excuses to consulting of our clients allow us to find solutions to their individual expectations and questions. We are trying to be flexible and to implement rapid changes to keep in line with a modern level of business development, especially in healthcare field, by offering our clients maximum opportunities all the time. Our work is something private! As the good quote says, “When money speaks, the truth is silent”. We welcome any of you in our minds, whether they are present or prospective partners, suppliers of goods and services, or smart businesspersons to whom we can talk with about Rikas Investment Group value proposition and how we would benefit from the mutual relationship. We think of them the moment when we come home at the end of the day. Whoever do so, will understand and support us. You feel proud of helping other people, an achievement that makes it possible to somebody’s lives. Ukraine is the world’s largest producer of sunflower oil, major global producer of grain and sugar, also future global player in meat and dairy markets. It is also one of the largest producers of nuts. The country also produces more natural honey than any other European country. Because Ukraine possesses 30% of the world’s richest black soil, its agricultural industry has a huge potential. However, farmland remains the only major asset in Ukraine that is not privatized. The agricultural industry in Ukraine is already highly profitable, with 40-60% profits, but according to analysts, its outputs could still rise up to fourfold. Ukraine has exported 32.3 million tons of grain in the CY13/14 marketing year, entered TOP 3 world’s largest exporters of grain, just ahead of the US and Europe. Over the last decade export of grain from Ukraine grew by 77%. Ukraine is considered to be in a demographic crisis due to its high death and low birth rates. The current Ukrainian birth rate is 11 births/1,000 population. A factor, contributing to the relatively low birth rate, is fertility. In fact, Ukraine has one of the lowest fertility rates in Europe,- every 3rd couple faces infertility issues in the country. The GroupRikas Investment Group stays at forefront of helping infertile couples to become happy parents. 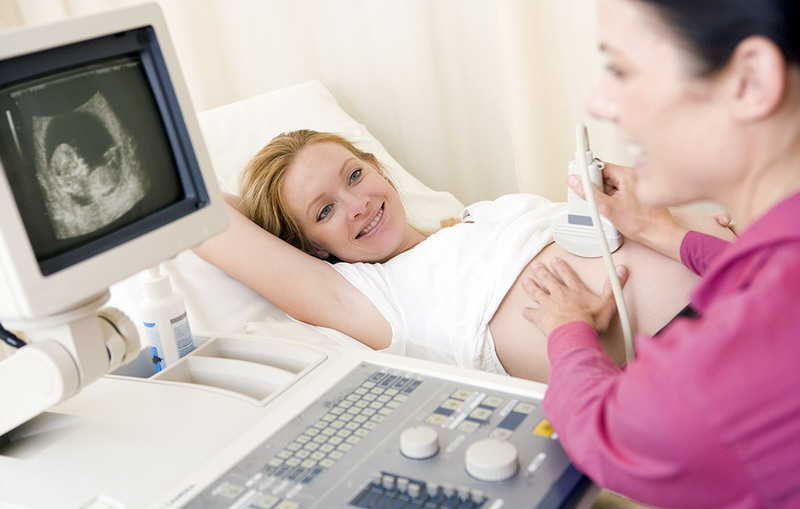 We are considering Fertility and IVF Clinic opening in Ukraine, thus looking for potential investment. Medical tourism is another major direction of The Group'sRikas Investment Group expertise. In fact, business is started to grow from this field almost 10 years ago, and keep growing nowadays. Last but not least, dental clinics development became good add-on to The Group'sRikas Investment Group expertise in healthcare. 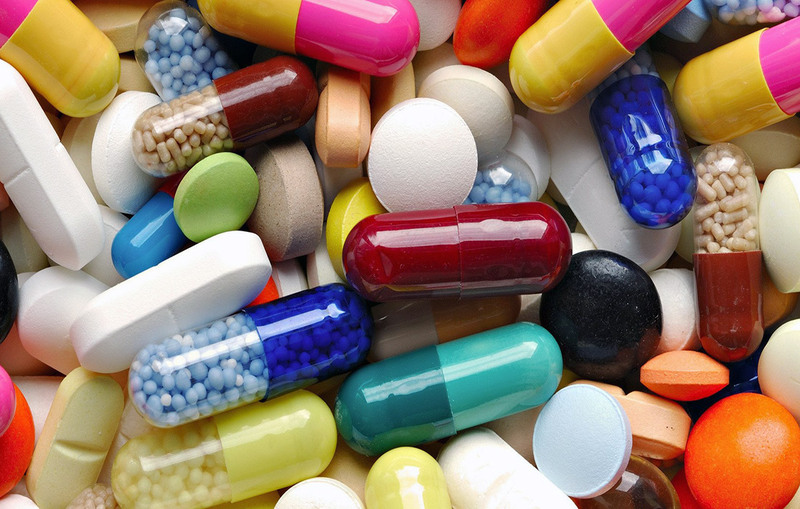 Pharmaceutical industry is traditionally one of the main industry sectors in economy of Ukraine. It covers production of pharmaceuticals and medical purpose articles, wholesale and retail trade, specialized storage and distribution through developed sales network. It is one of the most dynamic and profitable industries. The pharmaceutical market has significant potential for further growth due to currently low total healthcare spending as compared to other countries in Central and Eastern Europe and expected increase of real income in the long run. To be exact, The GroupRikas investment Group could not be aloof from such an important for the Ukrainian society issue. We are entering the Indian pharmaceutical industry, and penetrate the Ukrainian market with advanced, and better priced specific kinds of medicines, mainly based on generics. Ukraine can really feed with foodstuffs itself as well as other countries. Thus, the country is in TOP 5 of the world leaders in egg production. And this is just the beginning. Ukraine can in time become the world leader in the meat production, especially poultry; and also considerably increase the production of vegetables, especially potato and tomato. Ukraine is just beginning to reveal its foodstuff potential. Besides, Ukraine has considerable production capacities for the production of confectionary and dairy products; let alone the ability to significantly increase the production of canned vegetables and fruit. Ukrainian producers of agricultural products and foodstuffs understand that although the EU Association Agreement opens new product markets for their produce. The GroupRikas Investment Group welcomes the opportunity to discuss trading arrangements with potential new suppliers in the field of cosmetics & beauty. However, having had a good experience of dealing with Israeli manufacturers and suppliers, we used to deal by strict guideline for approving a new supplier, and in our agreed trading terms. We want our supplier partnerships to be based on working together in the environment of goodwill and trust with the aim of providing our clients with ready access to the best possible products to meet their everyday purchasing needs and requirements. Therefore, it is our commitment to obtain the best possible terms from our suppliers to pass on value to the client through our retail members and online stores. We believe that it is important to acknowledge this value. Thanks to your team for their kindness and responsiveness, as well as their help in organizing treatment of infertility and an excellent matching of a surrogate mother for our family. We would like to say thank you for helping to organize our child’s therapy in Germany. The problem we met, acute leukemia, could not be solved completely in Ukraine. No matter how hard it was for us, we had to look for a foreign clinic. Thank you for selecting the best specialists in this field. The closest person to me, the one who gave me life, my mother, being at her old age already, had got a thigh injury. Facing the need of endoprosthetics, we had to look for treatment in Switzerland. We felt your care and attention since the first minute of our communication. All our family thanks to you and wishes you continued prosperity. After we have heard a distressing diagnosis and understood they can’t help us in Ukraine, we decided to ask the organization for help in organizing of the therapy in Israel clinics. Quick feedback, team unity and common result orientation helped our father to save health and life. There is nothing more precious than the health of our family and friends. Thank you and God bless you! Contacting you by a referral from our friends who did already undergo a therapy in your center, since the first minute of our acquaintance we felt that you can help us here. Kind treatment, responsiveness and an opportunity of 24-hour communication on all the emerging questions during all the time of the program mean a lot to us. And finally, we’ve got the result we were expecting. To say the truth, we think about repeating it. Thanks to you, we have become happy parents of two beautiful children. Your responsive attitude to us, your loyalty and professionalism helped us made our long-awaited dream of our baby’s birth come true. Being in a foreign country, we felt like home. Thank you very much! Over the past years, we lost any hope to get children of their own. Due to certain circumstances related to health of my wife, we are genetically unable to take own children. Thanks to you, we have become the proud parents of two beautiful kids. Does Your Business Need Fresh Ideas? Investment project for opening of Fertility and IVF Center in Ukraine – a proven way to born thousands of new lives and to drive down a demographic crisis in the country. 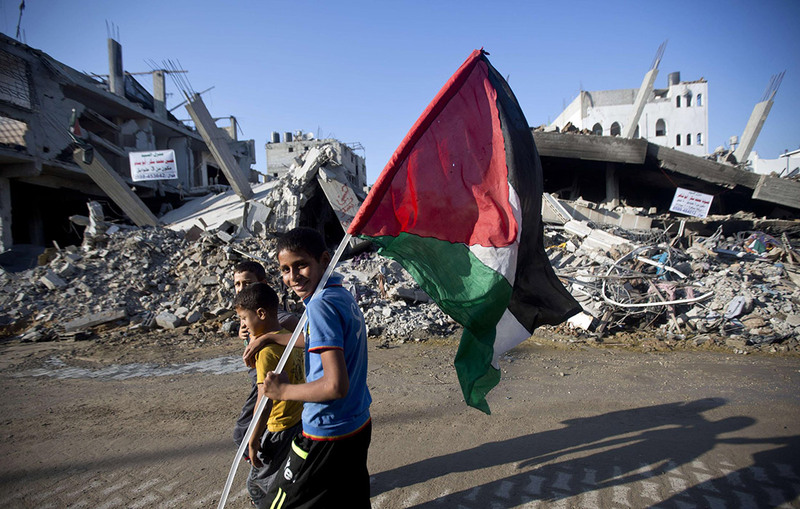 Despite the constant fire into Israel, the Kerem Shalom crossing remained open during Operation Protective Edge and the flow of food into the Gaza Strip continued. The planning of efforts such as granting of respective approvals and distribution of generic medications into Ukraine for optimal patient care are taken. 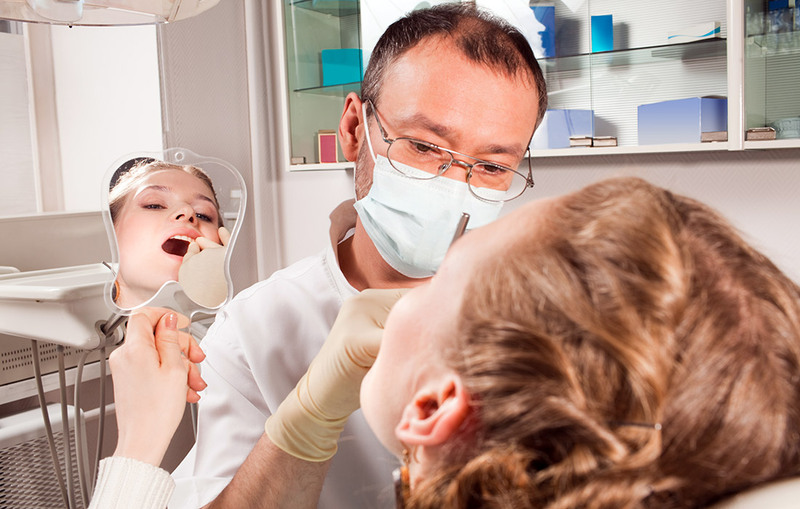 Investment project for the opening of international chain of multispecialty dental clinics across Ukraine catering to domestic and foreign patients. Ukraine presents a vast potential for European investments. What gives us special advantage? The experience of The Group'sRikas Investment Group management team is an advantage. What makes us especially qualified? The evidence of past performance acknowledged throughout the years. What about our business model? Clear-cut and intelligible business model embracing 3 chief directions. The Group'sRikas Investment Group ability to ramp volume up quickly with minimal new resources. How do we attract customers? We got deep expertise of how to attract customers in the spheres of Agriculture, and Healthcare. How do we connect to customers? Maintaining day-to-day ties with both the real and potential customers. Do we have a rainmakers? Exactly, we have the real rainmakers on board. Did we learn the competition? Besides strong competition in Agriculture, Healthcare market has a much weaker entrance to step in. The model has been well tested in Ukraine’s particular industries to mitigate possible risks. Let’s evolve the journey together! Dear Prospective Investor! Thank you for your interest in The GroupRikas Investment Group. Since forming The GroupRikas Investment Group in October 2014, it has been our team goal to provide clients with the highest degree of personalized, and professional services. At The GroupRikas Investment Group, addressing clients’ most pressing questions and concerns ranks as highly as generating returns. Appreciating your feedback, we are opening to discussion! The GroupRikas Investment Group was founded in 2014 as an international investment company based in Estonia. Until the end of 2014, The GroupRikas Investment Group will diversify in full into the areas including Agriculture, Healthcare, Pharmaceutical Services, and FMCG. The projects focus on high liquidity, which guarantee sustainable development and reliability in future. Our mission is to deliver best of the breed value for potential investors in the respective life-support areas.